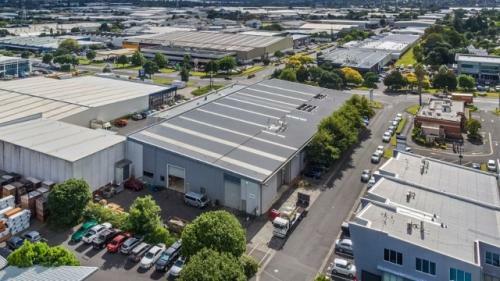 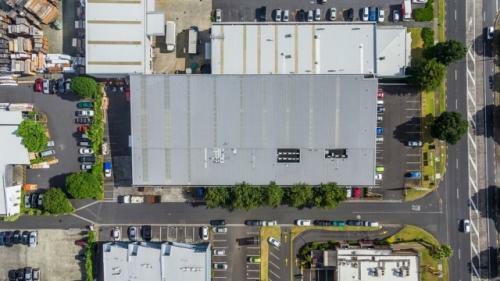 Available on Mt Wellington Highway is a road front modern standalone warehouse + showroom. 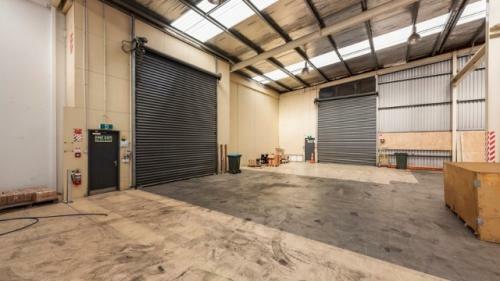 The warehouse is rectangular shape with multiple roller doors standing at an 8m stud height. 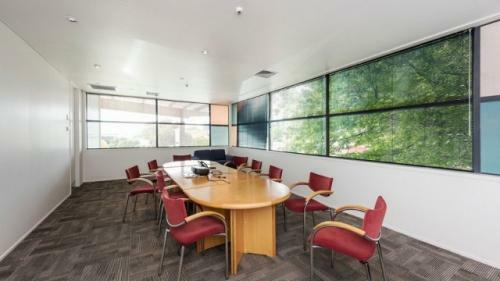 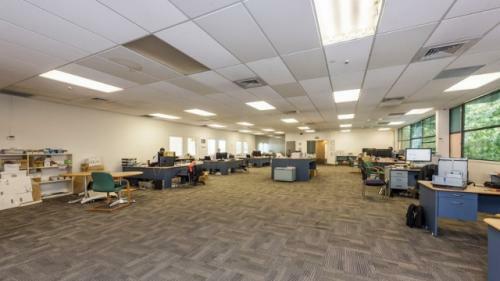 The offices are split over two levels, making it the ideal scenario for a business who may require a split division amongst the office team. 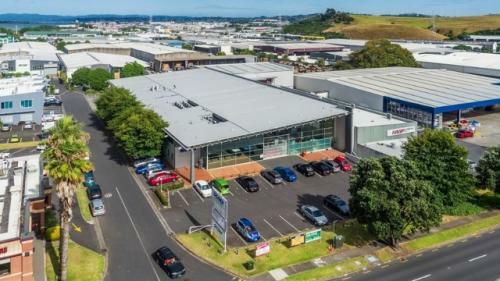 Mt Wellington Highway itself houses international like businesses such as Johnson and Johnson, Electrix and Stryker. 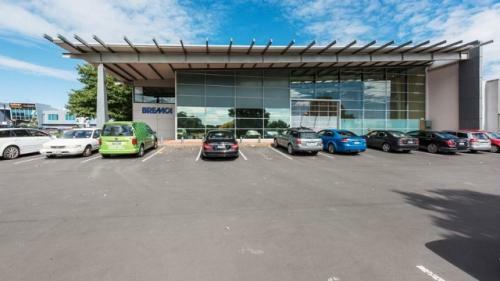 Please contact Danny Guise or Kerry McGuffog to discuss the above property or give us a call and we can talk in more depth about other opportunities within the Auckland Area.